Is there a better alternative to Bookinist? Is Bookinist really the best app in eBooks category? Will Bookinist work good on macOS 10.13.4? 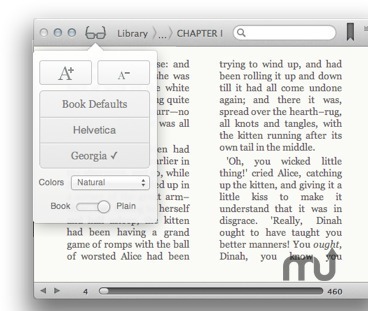 Bookinist is an eBook (ePub) reader for Mac OS X. Integrated Library. Store all your ebooks in the same place with the Library. Page flip interface. Natural interface to navigate between pages. Fully customizable. 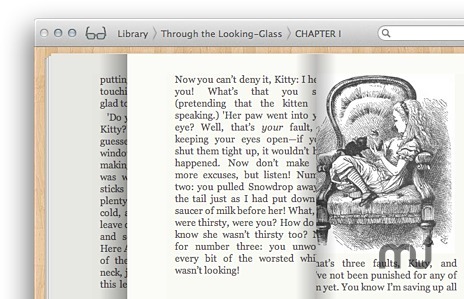 You can choose between a "real" book interface or a minimalistic one. Bookinist needs a rating. Be the first to rate this app and get the discussion started!